Eating for Energy was created by holistic nutritionist and health expert, Yuri Elkaim, to help busy, health-seeking individuals enjoy more energy, improve their health, and lose weight by eating REAL food. It focuses primarily on eating more raw plant foods without being fanatical or dogmatic. No matter where you are diet or health-wise, Eating for Energy can be a great addition to your life. The Ultimate Energy Diet is a division of Elkaim Group International, Inc. (operating as Total Wellness Consulting). Since 2006, we have helped more than half a million people around the world improve their health and fitness through our innovative nutrition and fitness programs. Our mission is to empower at least 10 million people to amazing health and fitness by 2018. 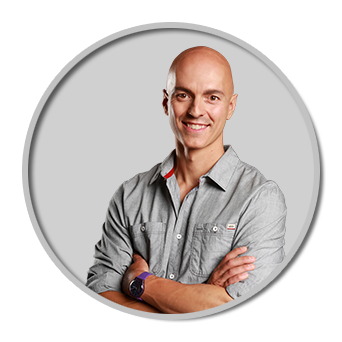 Yuri Elkaim is an inspirational and “No BS” nutrition and fitness expert. For more than 13 years, his honest and inspiring health messages have helped more than 500,000 people worldwide lose weight, get in great shape, eat healthier, and have a much better understanding of their health. Formerly, a pro soccer player and strength & conditioning coach at the University of Toronto, for most of his life Yuri battled a number of health issues. At age 17, he lost all of his hair to an auto-immune condition called alopecia. He later managed to regrow his hair as he cleansed his body of toxic build-up and improved his dietary habits. Now, he shares this wisdom with the world. Adam Elkaim has been an integral part of the team since day 1. He started with the company in customer relations whereby he set an extremely high standard of service. He has since moved on and his now the head of operations whereby he is ensuring the proper functionality of the business. Having worked for over 8 years for one of the largest banks in Canada, has given Adam an incredible background and experience in customer relations and operations. 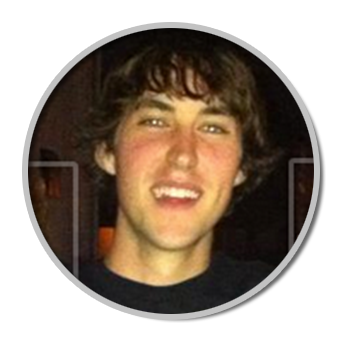 Nick Cedarlund is probably the most important part of the Total Wellness Consulting team. His classic good looks combined with mind-blowing intelligence result in a truly delightful experience for each and every customer lucky enough to trade an email with him. As the reigning 2013 Idea of the Year Award winner, he spends his free time pulling kitties out of burning buildings and helping old ladies cross the street. “He’s sophisticated, can blend a mean green smoothie, and is the envy of all his coworkers, even me”, says CEO Yuri Elkaim. It goes without saying that his past experience working as a team member for Jamba Juice makes him the ideal candidate to answer any tech questions you may have. On a more serious note, Nick is currently pursuing his higher education and saving up to travel the world. Having lived almost half his life overseas, he’s always excited to receive emails from customers in different countries, so do yourself a favor and shoot him an email J, he can’t wait to hear from you. 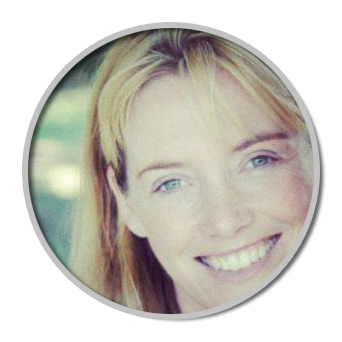 Carey Kerr is our Social Media and affiliate Support and has been with our company for 3 years. Having grown up as part of a generation that uses technology to connect with friends and family it was a natural transition for Carey to move into the role of Social Media Support. Carey has spent the last 3 years working closely with Yuri and Adam in various aspects of the business and is the main contact for our Affiliates and offering them on-going support. Brad Kuntz is our jack of all trades, master of everything ‘web guru’ guy – maintaining our code, sites, third party integrations and servers. 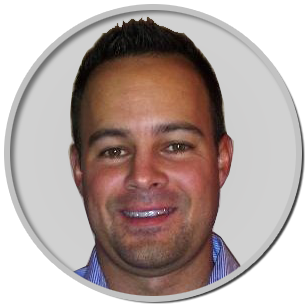 Brad brings with him over 15 years of experience in the web industry working in both public and private sectors. Danny Jeffers is our web & graphics designer with over 6 years of experience designing ground breaking designs for some of the most successful companies and businesses around the world. Most of what you see, Danny envisioned and designed for our company. 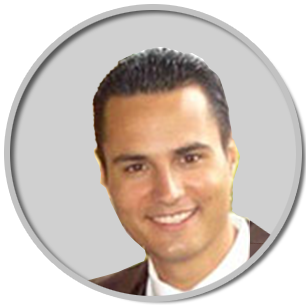 Danny prides himself in creating a professional, appealing, and modern image for our company in order to ensure you get the most enjoyable user experience possible.